In Nepal things are rapidly changing for women in the workforce, and here at Umbrella we are very proud to have women heading 3 of our main departments. They not only do amazing work, but they are brilliant examples for the young women in our programs to see what can be achieved as women in this country. 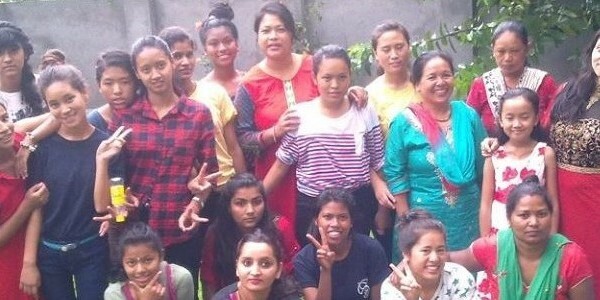 Please take a few minutes and let them give you their perspective on being a working woman in Nepal. 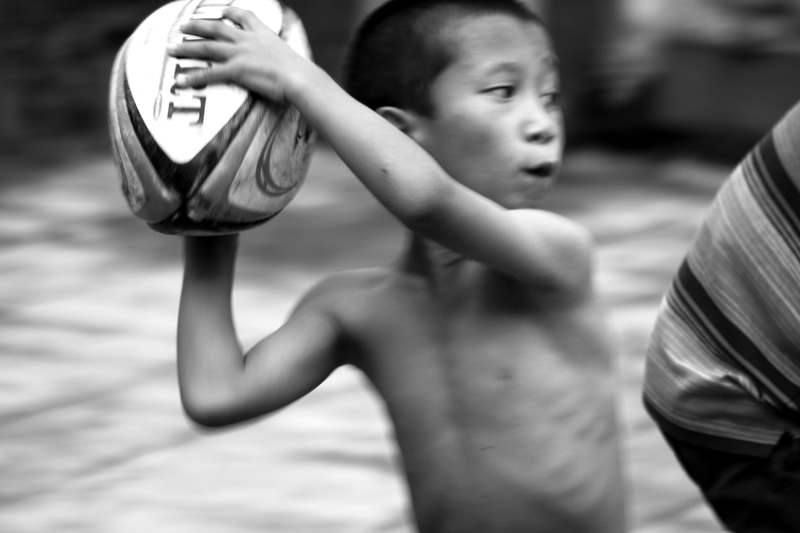 Check out this inspiring video here!